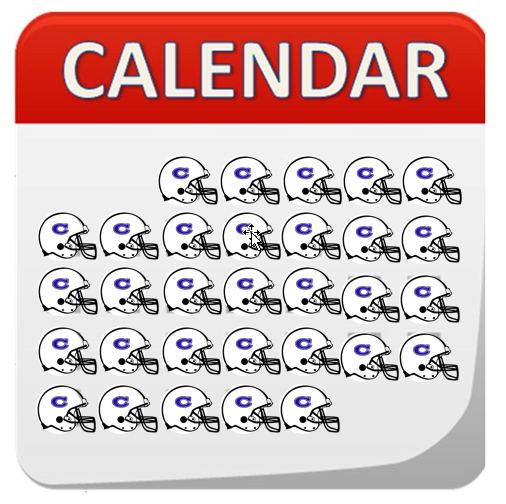 Clayton Civitan is pleased to announce the 2018 football season schedule. Practice will be held on Monday's, Tuesday's & Every-Other Thursday for 90 minutes - 6:30 PM - 8:00 PM. Practice will be held on Friday's for 60 minutes - 6:00 PM - 7:00 PM.